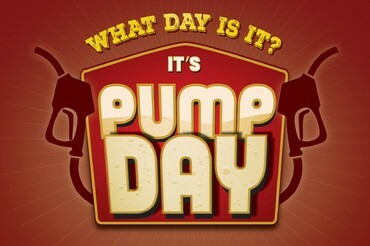 Every Wednesday in April is Pump Day! This promotion is a gas! Limit one Gas Card per participant, per promotional day. Points are simply an entry mechanism and will not be taken away. 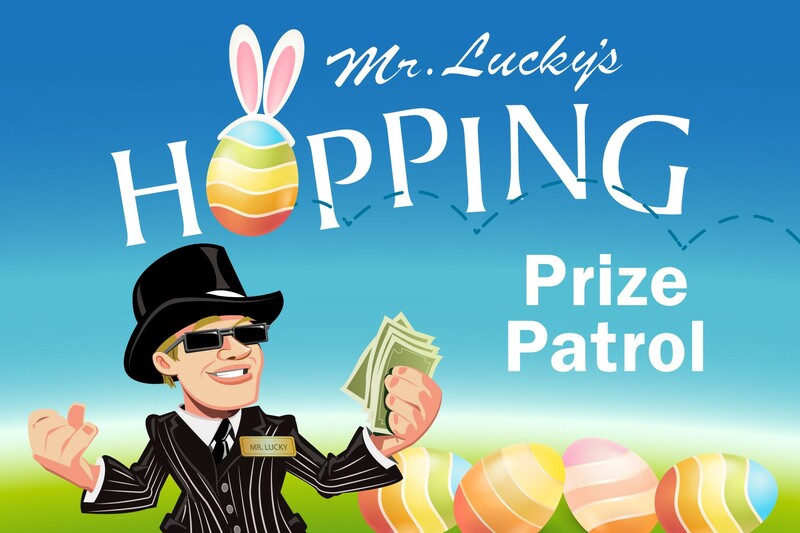 You could win up to $100 in food or Free Play on Easter. 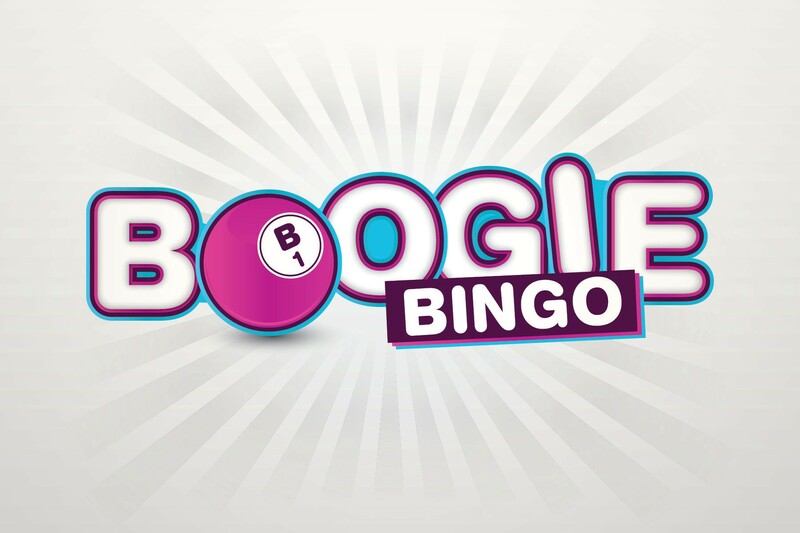 Earn 250 slot points between 10:00am and 10:00pm and then play a virtual game on a Promotional Kiosk. 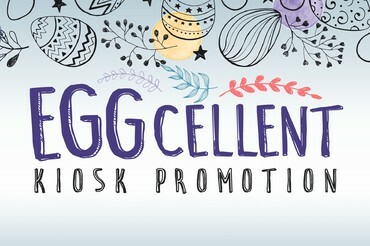 This is Eggcellent and Eggciting! 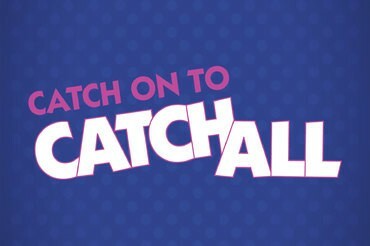 Participants have a chance to win from up to $50,000 in cash prizes for entries earned January 21 - April 28! 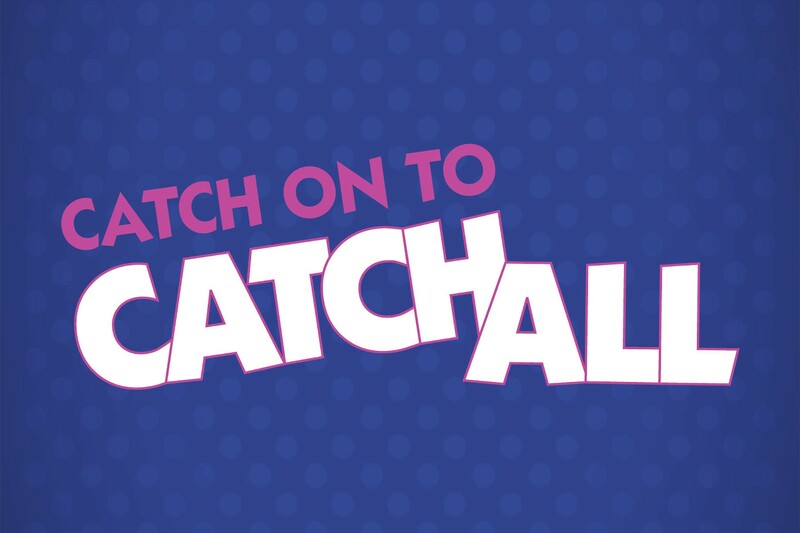 Eligible participants may activate entries by establishing active play on their TS Rewards Card between the hours of 3:00pm and 6:00pm on the drawing day. 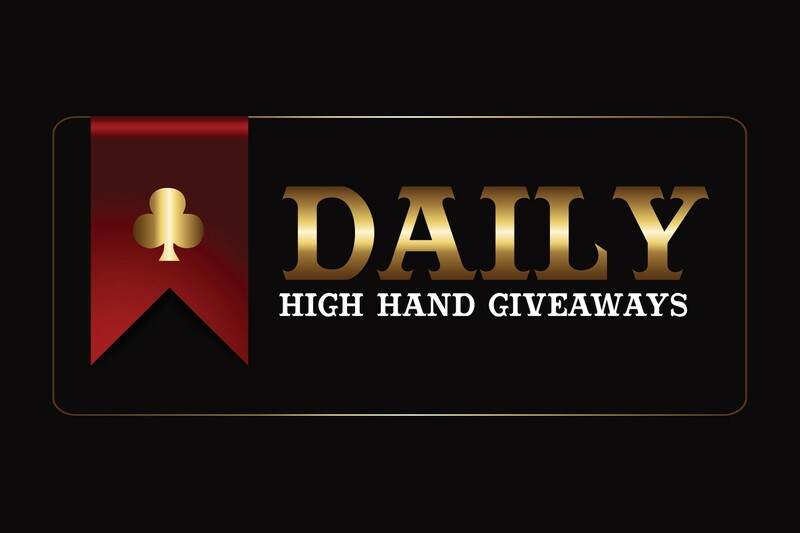 Participants who display carded play between the hours of 12:00pm and 6:00pm on drawing dates will receive bonus entries for applicable gaming points earned. At 6:00pm, 10 names will be announced on the gaming floor announcement system. 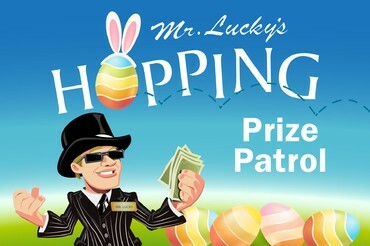 Mr. Lucky will be handing out over $5,000 in cash and prizes. 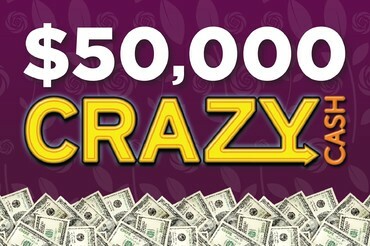 You could win $500 in cash or a $50 Free Play every half hour. Active slot play is required between 5:00pm and 9:30pm to be eligible. 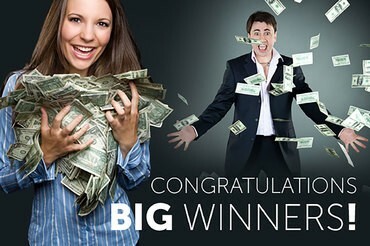 Over $135,000 in cash & prizes. $5,000 in door prizes including tvs, ipads, tablets, watches, gift cards & more. Don’t miss out! Presale now at the Box Office. 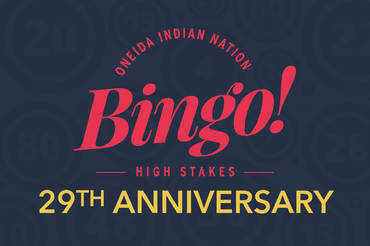 Receive $50 Bingo Bucks & 29th Anniversary Coin with Presale. Reserve your Electronic in advance. 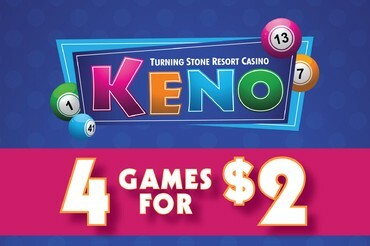 Play the Anniversary N’ Stay for the evening session and receive Level 3 for $10. Presale required, over $80,000 must go! Anniversary buy-in required to receive Stay N’ Play pricing on the evening session. Evening session Level 3 buy $18 without Anniversary receipt. 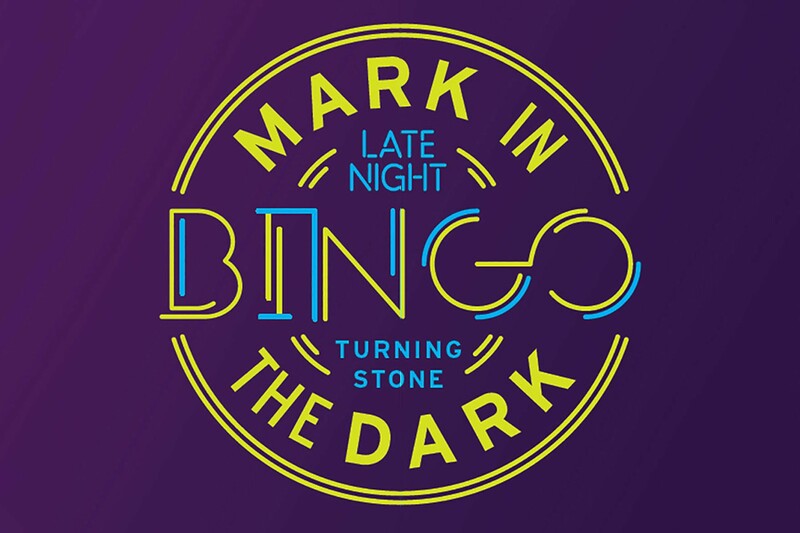 Turning Stone has taken the night club experience and hooked it up with the fun of Bingo in the all new Mark in the Dark Bingo. The Saturday nights will never be the same. There’ll be tons of prizes and a dance competition! Bring your squad for a night of thumping music, cocktails and fun. Doors open at 9:30pm and game starts at 10:30pm. Each Level 3 Regular Game pays $10,000 and the Jackpot pays $25,000. Save $10 when you purchase your admission from April 1 - 27. The action starts at Noon each day! 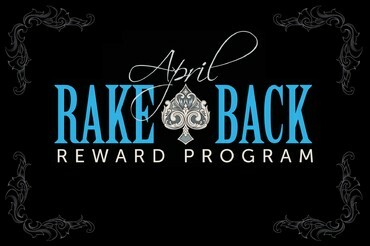 Your chance to earn up to $250 cash back for live play in the month of April. 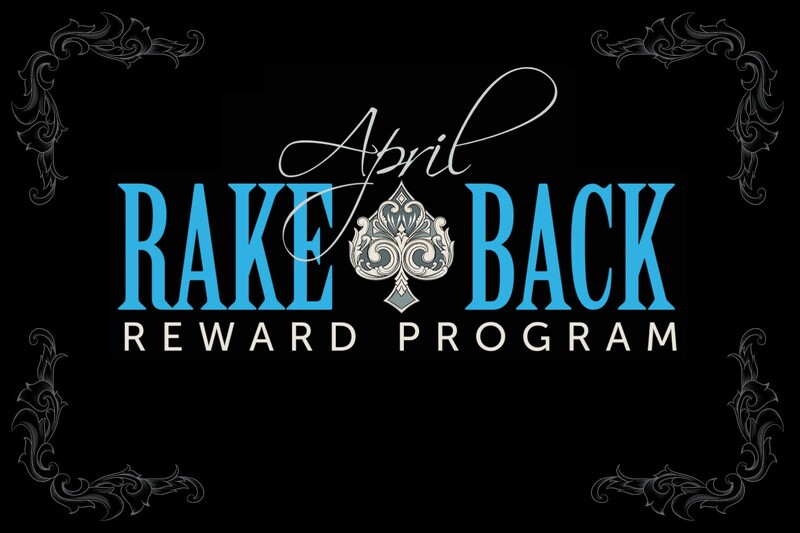 Players will receive a cash reward based on the hours of rated live play they accumulate during the month. 10:00am on May 2 until 11:59pm on May 8. 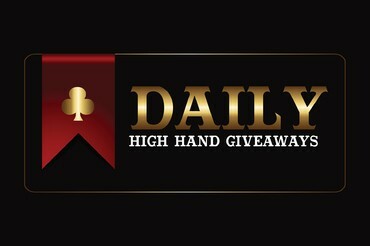 This Promotion will be in addition to our Daily High Hand Promotion. A random table will be drawn at the bottom of each hour. 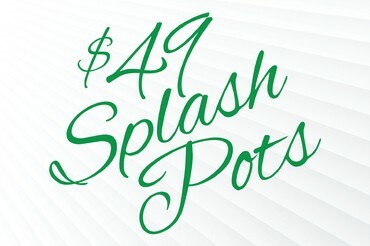 That table will receive a $49 "Splash Pot" to be deposited into the pot of the next hand after the random draw. 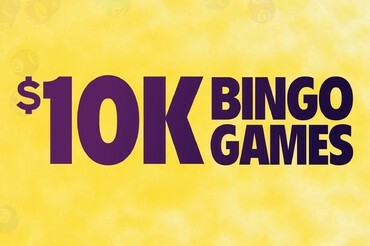 Earn 100 slot points and play a special kiosk game. Valid for each Wednesday of the month, one time only per day. Slot play only. 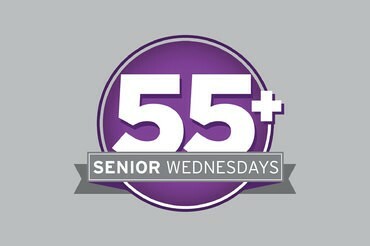 Must be 55 years or older and a TS Rewards Member with valid ID. 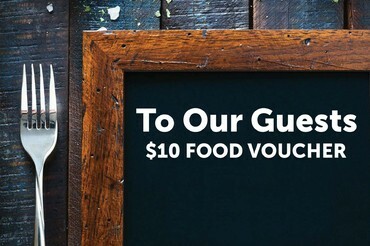 Play three hours of rated live play, between 1:00am and 10:00am, on any gaming day and receive a $10 Food Voucher, good for that day. Come in on your actual birth date and win! 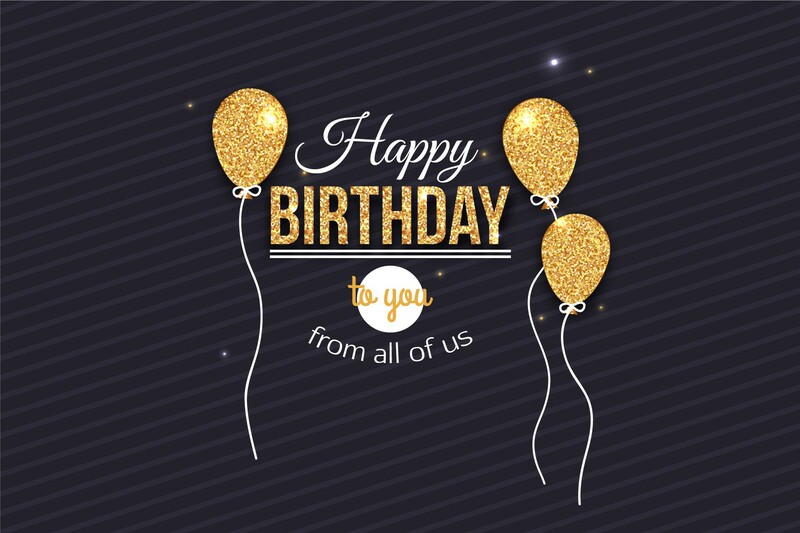 Visit any Promotions Kiosk on your birthday and you will receive a random Free Play between $5 and $50! Each hour on the hour, from 10:00am to 2:00pm, three numbers will be announced throughout the gaming floor and posted at the prize wheel. 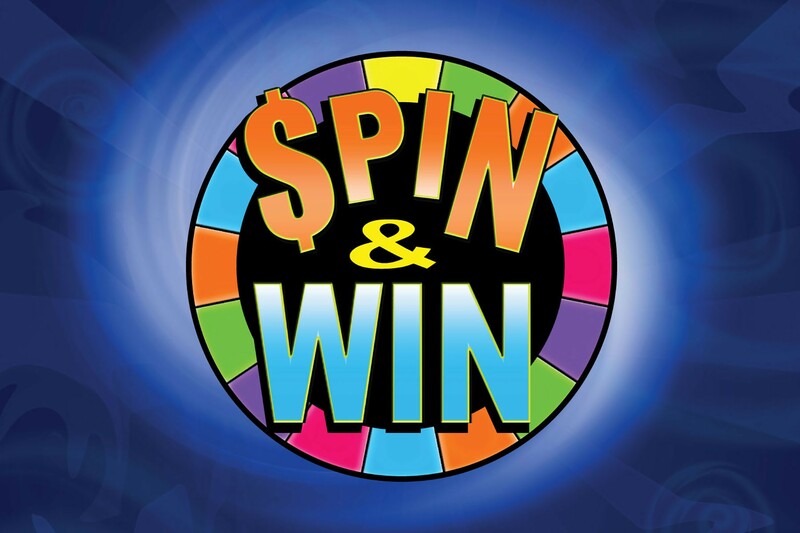 Any guest with those numbers in their driver’s license number has 30 minutes to get to the prize wheel and spin for a prize. Where the wheel stops, nobody knows! 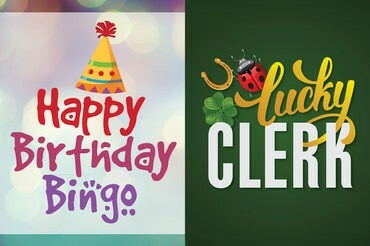 Happy Birthday Bingo and Lucky Clerk add up to a whole lot of fun every Thursday! That's right, every Thursday, every session! No matter the day of the week, if you play on your actual birthday you will receive an extra Six-On and a $10 Birthday Bingo Coupon. 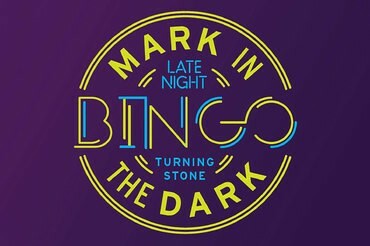 Bingo Bucks fly on Thursdays with Lucky Clerk! A guest spins the wheel for the Main Session. If it lands on the Lucky Clerk from your section, you win Bingo Bucks. 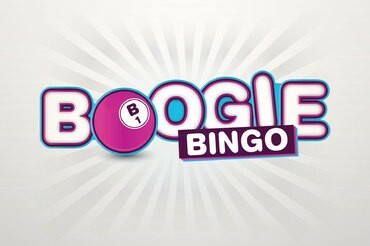 If it lands on the caller, EVERYONE wins Bingo Bucks! When the lights go out, the black lights come on! The cards and ink are fluorescent! DJ Bill T and Emcee Jammin Joe will be playing awesome music and we’ll have drawings and contests! Old favorite games returning include Pong, Two Way Totter and Girl’s Best Friend. 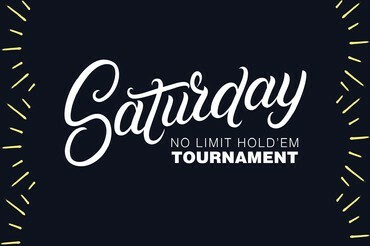 To our guests - Play 25 hours or more of rated cash play in the Poker Room between 12:01am the first day of each month through 11:59pm on the last day of each month and you will automatically be entered into our monthly $500 drawing to be held on the first Saturday of the following month at 1:00pm. Qualified players must be present and seated in a game or on an active waiting list to win. All player hours are calculated using the Bravo table rating system. All players’ monthly hours as calculated are final. 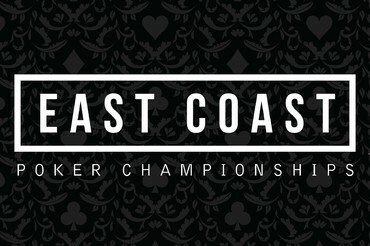 Players compete for monthly cash prizes and recognition based on tournament play. Players will accumulate points and funds will be collected from each designated tournament to be used for monthly cash prizes. 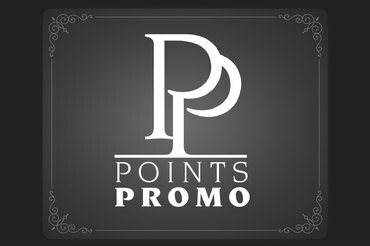 100% of each of the “Points Promo” funds ($5 per entry) will be paid out as monthly cash prizes. 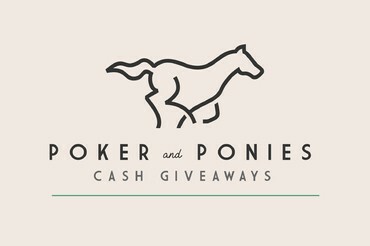 The players who cash in each tournament will be awarded additional points based on the amount of money they cash for. 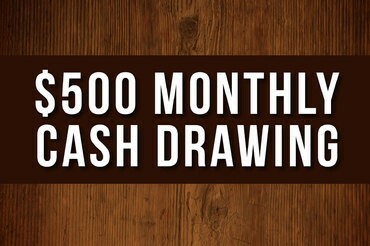 Example: A player enters a $65 buy-in tournament and cashes in 3rd place for $347. They receive 10 points for entering plus an additional 347 points for their cash in the tournament. Players who elect to split prize pools will receive points based on the same criteria. 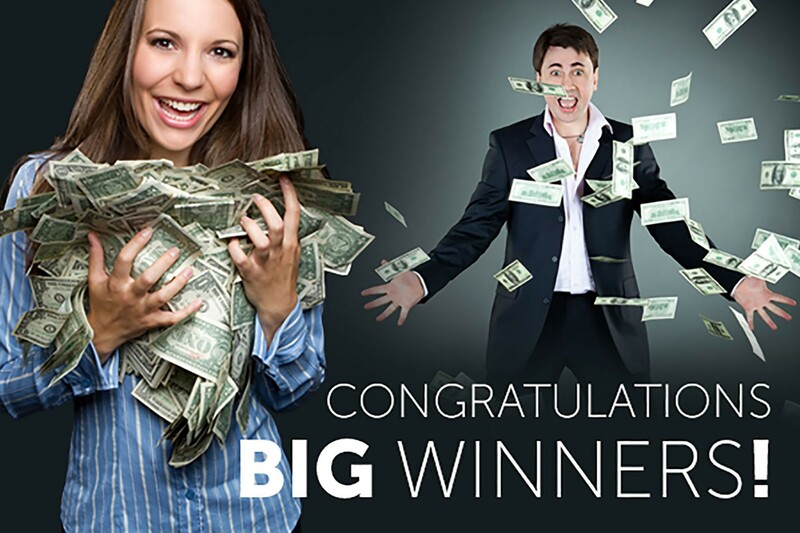 Win big at Turning Stone for your spot in our Big Winners Gallery!